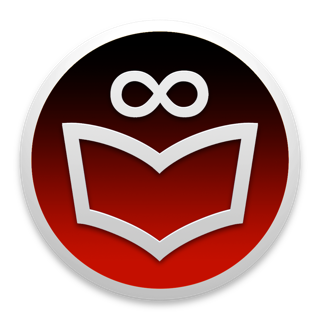 Convert any PDF image file into a readable PDF format. 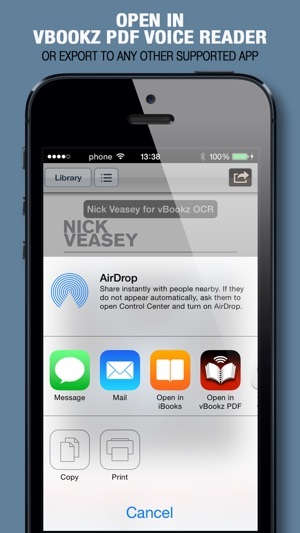 vBookz OCR Scanner can open any PDF and convert it directly from your email, Dropbox or GoogleDrive. 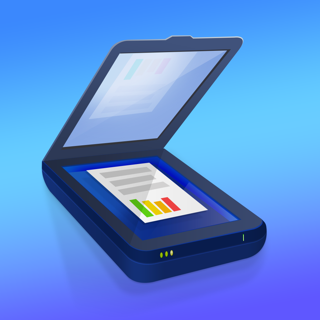 vBookz OCR Scanner is a universal scanner app that scans and recognize text on PDF files, and then enable you to export them as PDF to 'vBookz PDF Voice reader' (languages are available as a one time in-app purchase). 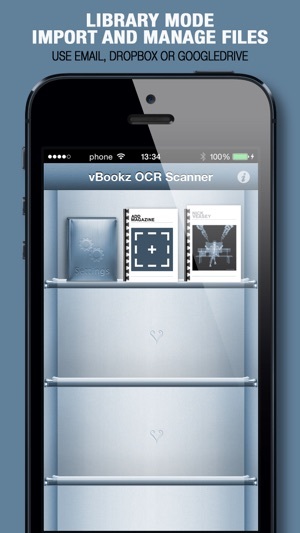 vBookz OCR Scanner has an easy and intuitive user experience. 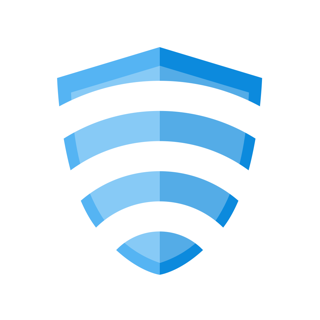 This version is universal and support the iPhone, iPad, iPad mini and iPod. • One column text recognition. 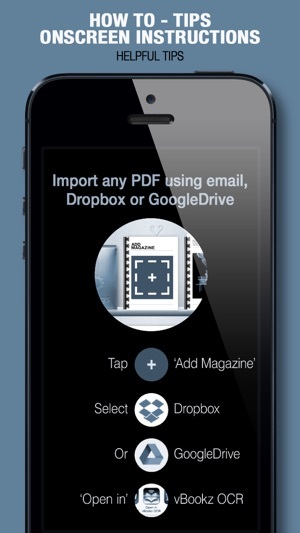 • Import, then share as PDF. • OCR in 16 languages: English, English UK, French, German, Dutch, Italian, Spanish, Portuguese, Portuguese Brazil, Swedish, Danish, Norwegian, Polish, Russian and Finnish. 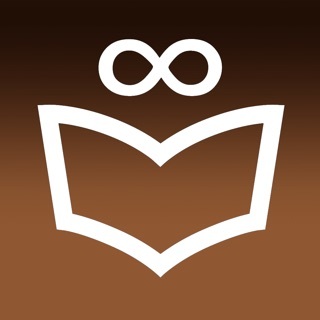 • During image processing, no Internet connection is required. 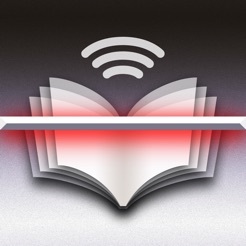 • Text-to-speech for reading out loud is possible with 'vBookz PDF Voice Reader'. 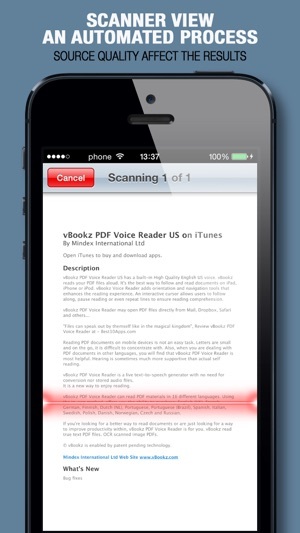 'vBookz PDF Voice Reader' is available at the app store. 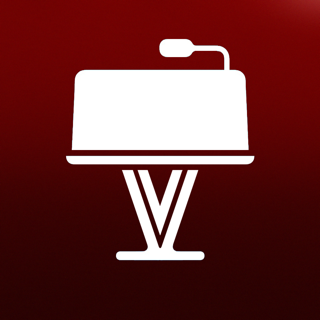 • Export option by mail, or by ‘Open In’ vBookz PDF voice reader and other apps. - Fixed 'Direct Import' button, To ease files upload. "Scans" the document, but doesn't actually save it anywhere. Very disappointing, just a fancy light show. So frustrating, I'm sick of all the false advertising of apps. Waste so much of a persons time! 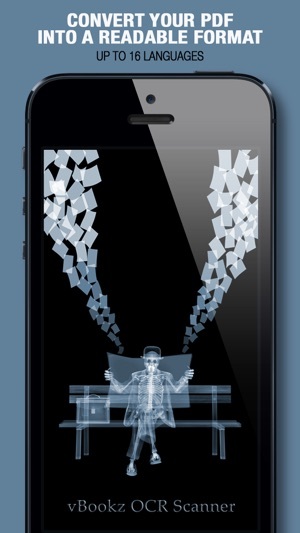 This app, in my opinion, is the holy grail. The task of finding a stand alone software to covert pdf images in to text has been an issue in my life for many years. This app takes my 100+ page pdf files, and does exactly what I want: makes them in to searchable, coherent text files that keeping the integrity of the original document. I am in love and at peace. I enjoy the music and aesthetic choices as well, they are fun and show real humility in the task. Some of the text could be cleaner, but I look forward to this app long term. It is Legend.